At Shield we carry out planned maintenance and refurbishment to a variety of properties. 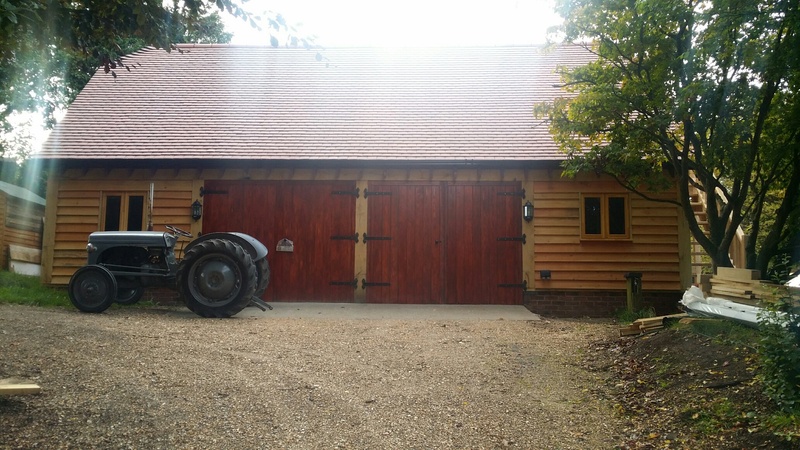 We have a dedicated team who can carry out a variety of works, including, Carpentry, Plumbing and Electrics, Painting and General Building works. We have dealt with large refurbishments of Grade II listed buildings, and came 2nd in a national refurbishment competition with the refurbishment and extension of Netley Castle in Southampton. We have also carried out the conversion of another Southampton Landmark which was the conversion of former NatWest Bank, into NV Bar and Restaurant, another Grade II listed building. 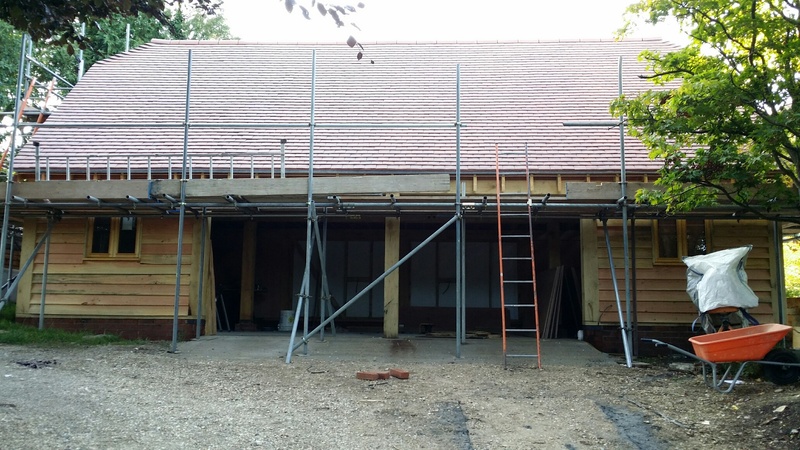 We can carry out design and build projects, and can liaise with the Planning, Building Control and Conservation Officers. This means we are a one stop shop for your project. Shield are one of the leading property refurbishment and home improvement contractors in the Hampshire. With an experienced team of home improvement specialists ready to serve you, we can help homeowners with the finest product lines and services which include roofing, loft conversions, luxury bathroom installations, hardwood and laminate flooring, ceilings and wall cladding, patios and decking, and much much more. Our personalised service, quality workmanship and commitment to excellence make us the right local contractor to call for all of your home improvement needs. We are always ready to answer any questions about the right building materials or home contracting services that best suits your needs. Whether it’s laying a floor, tiling, adding a deck, a luxury bathroom installation, or starting the home improvement job you’ve been putting off Shield can help. With an experienced team of contractors working on residential home improvements throughout the Shield is the name you can trust and rely upon time and time again. For a free quotation or to discuss your needs, please call us on 023 8069 7220 or use our contact form. Our services include all aspects of Home Improvements including Building Works, Windows, Doors, Conservatories, Replacement Conservatory Roofs, Orangeries, Extensions, Renovations and more..
© 2018 Shield Building Developments Ltd. All Rights Reserved.